Bengaluru: The Health Department has finally reinstated Dr Sharat Rao, the pathologist from Udupi who blew the whistle on a scam last year in the purchase of medical equipment and chemicals in district and taluk hospitals, but not without controversy. After Dr Sharat exposed the scam in April 2013, the department placed him under suspension in September 2013 based on an unrelated private complaint by a woman. On Thursday, it reinstated him with a note “pending enquiry”. The enquiry is yet to begin. But his reinstatement has raised suspicion as he has been transferred to Chincholi in Gulbarga at a time when the Lokayukta police, who are probing into the scam, have considered him the prime witness in the case. Dr Sharat, along with another pathologist Dr Veena Rao, had sent an e-mail to the then Principal Secretary of Health Department Madan Gopal, detailing the scam in the purchase of lab equipment and chemicals. Although a vigilance officer appointed thereafter submitted a report confirming the scam, no action was taken. However, the then principal secretary suspended Dr Sharat on September 07, 2013, based on a complaint of cheating but did not conduct any enquiry. A woman had filed a complaint with the principal secretary alleging that Dr Sharat had not repaid a loan to her. “Dr Rao did not receive even the part salary he is entitled to. When we protested against this harassment to a whistleblower, Udupi district in-charge minister Vinay Kumar Sorake assured that justice will be done. The local MLA had also promised to take issue with the chief minister. 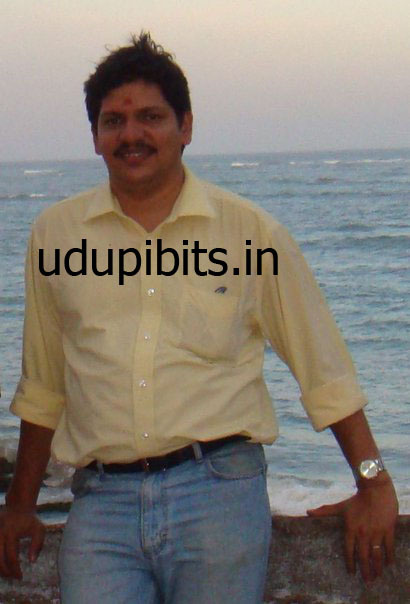 The Health Department created a critical vacancy for a pathologist at the Udupi District Hospital only to shut the door on Dr Sharat,” said Dr P V Bhandary, who is spearheading a movement to protect whistleblowers. While the whistleblower in this scam has been sent on “punishment transfer”, the government seems to be protecting the alleged scamsters. In July this year, the Lokayukta police had recommended suspension of three officials at the Udupi District Hospital for their alleged involvement in the scam. But the three officials – Office Superintendent Mohandas Kini, Gazetted Assistant Kumaraswami and District Surgeon Dr Anand Nayak—continue to report for work. The scam is about irregularities in the purchase of machines and chemicals for laboratories. The pathologists had alleged that the tender process was of a questionable nature and facilitated the suppliers to make huge profits at the expense of the exchequer and poor patients.